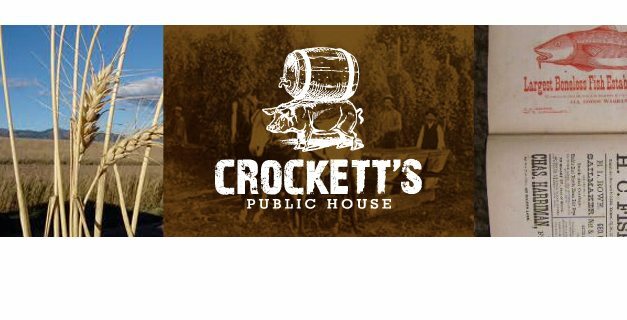 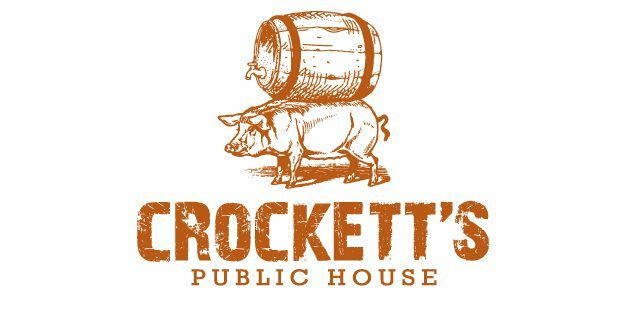 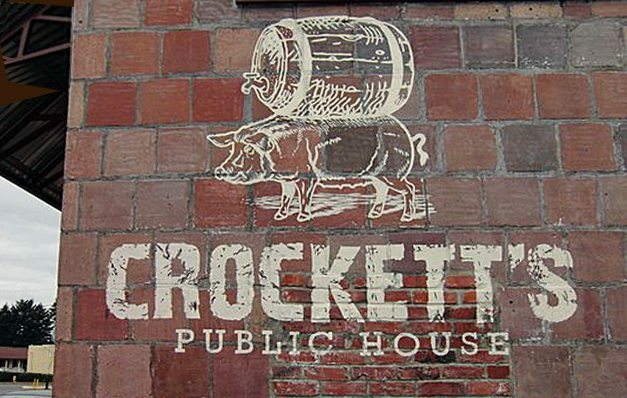 Crockett’s Public House is a unique Puyallup, WA gastropub. 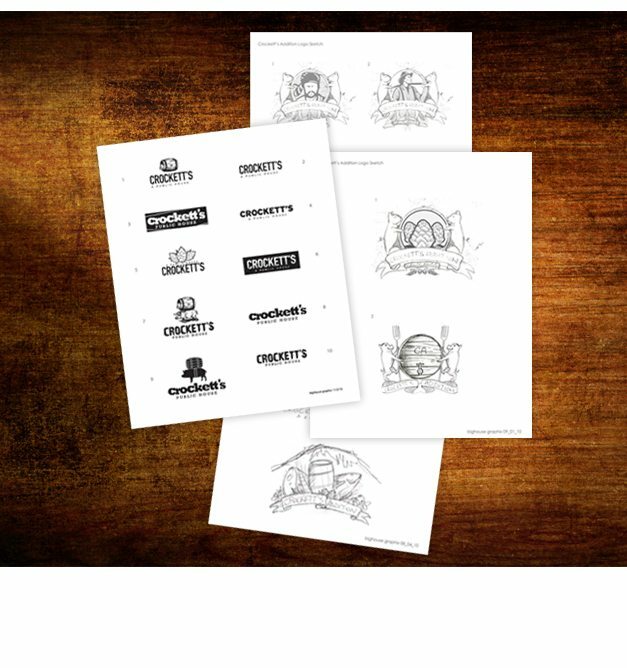 bighouse was approached for the purpose of a logo design. 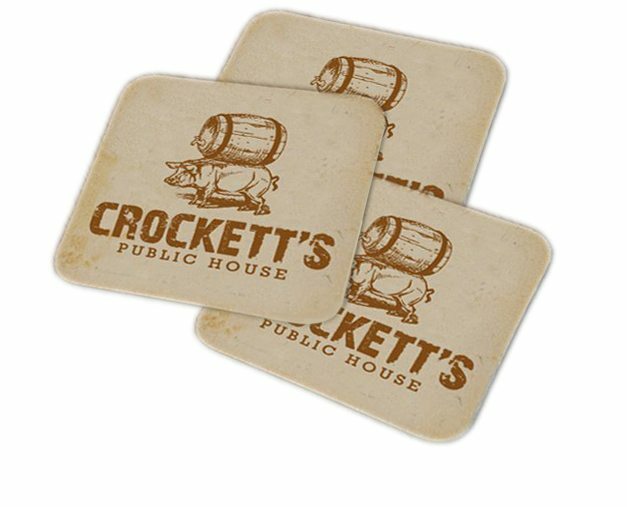 Combining the traditional with subtlle hints of sophistication, the brand is inspired by warm wood tones, a lively pub atmosphere and good beers.